Manchester’s rising deep house star Ellesse is getting a lot of attention right now, and rightly so. Here’s our boy’s latest, and there’s no sign of the quality standards slipping just yet! Thought About It in its Original form is a big organ number that’s sure to cause maximum grinnage on the dancefloor. There are also some Detroitian synth strings and Balearic pia-pia-pianos thrown in for good measure, but the more contemporary-sounding topline and vocal snips save it from being a mere ‘back to the old school’ offering. 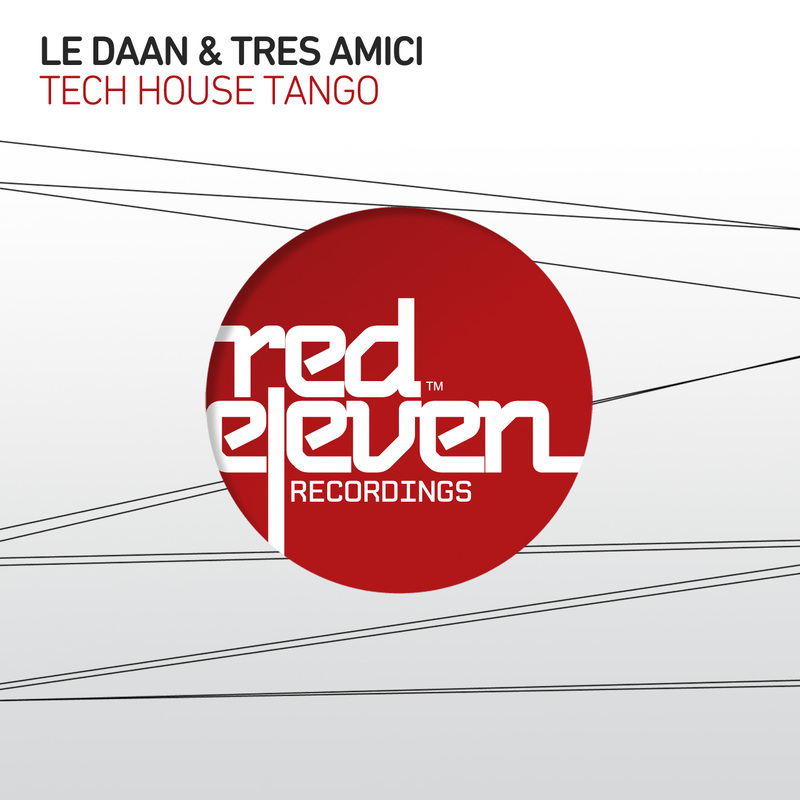 Quality stuff that proves there’s life in those classic house sounds yet! On the B, Jordan Peak’s Rogue Rework takes us a notch or seven deeper, with a shuffling, heads-down groove topped off with breathy, ethereal vocal stabs and some almost psychedelic synth-squiggles. 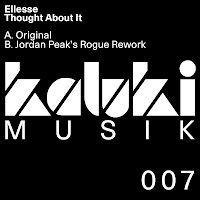 So: just the two tracks, yet whether you’re rocking a 2am main floor or a druggy basement at 7am, Ellesse has it covered. Like I said, he’s getting mucho props for a reason. 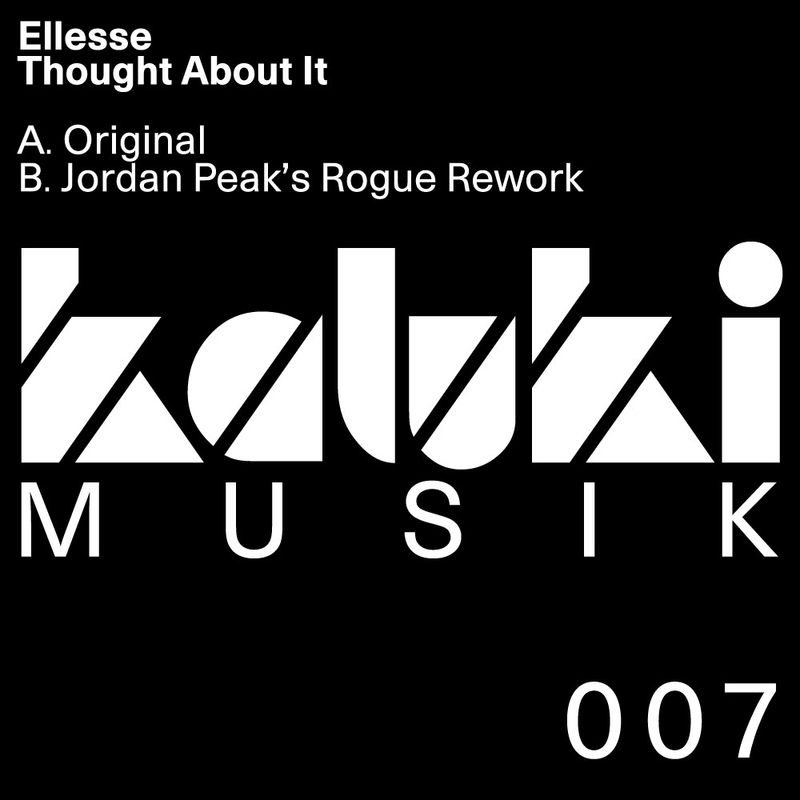 About: This is of course on Ellesse’s own label Kaluki Musik, a spin-off from his Kaluki night at Sankeys. You can find Kaluki on MySpace or check out the podcasts here. An excellent three-tracker here from Funk Mediterraneo, AKA Italian Brothers Carlo and Rosario Turturici. In Silence is a jazz-tinged dancefloor deep houser with a west coast feel and a tinkling piano piano hook that sounds like it might be a tiny snippet of Hall & Oates’ much-sampled I Can’t Go For That (although equally it might not). Tanto Con Te is a more driving number that builds slowly from drum-led intro, working party noise samples over a fat, bumping b-line. But the killer here is Saturday Life itself, a simply irresistible little mid-to-uptempo groover which boasts three competing vocal samples: a fast-chat jazzy rap of the kind that means this cut would be right at home on Salted or Drop Music, plus that classic “Saturday, it’s Saturday” sample and, least likely of all, a little drop of Grease… it sounds like it could be a bit cheesy but, remarkably, it’s not. It’s just a straight-up call to the dancefloor and for pulling THAT off, the bros Turturici are to be applauded. About: This is on Uma Recordings, an offshoot of Jazzy Eyewear’s Miami-based So Sound Recordings. They don’t seem to have a website of their own but you can find So Sound here or visit Funk Meditteraneo themselves on MySpace. Please bear with me, there are some fairly major upheavals going on here at TIWWD Central, but will be back on course soon. 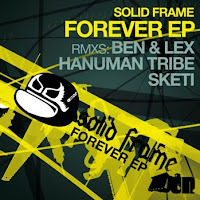 In the meantime, here’s some free gnarly dubstep shizzle just so’s you know I’m still alive. Just a very quick post tonight, for two reasons: 1. Self and GF have just had the canoe out on the river, so in need of some serious sofa-based relaxation now, and 2. There’s just the one track here… not sure if the full release will have more but there’s just the one track promo’d at any rate. 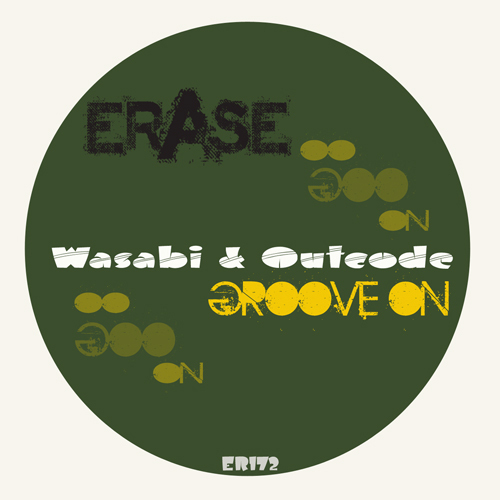 And, as it’s from label boss Wasabi (plus Erase stalwart Outcode), it doesn’t deviate too much from the kind of thing you’d expect from Erase, either… except that while you’d normally associate Erase with no-nonsense tech-house chuggers made for the dancefloor, this IS all those things but with a little more funk/soul in its veins as well. 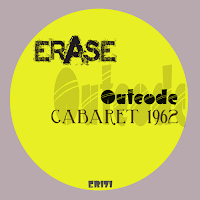 Another very likeable little offering from Erase then, basically. Groove on indeed. Gotta say, there’s nights when you’re in the mood to think of something new and interesting to say about yet another deep house record… and nights when you’re not. This is one of those where I’m not, really, so instead here’s a sampler EP for the new Lotek album, which is out on the 25th. I’m not really sure if it’s an actual sampler EP that’s gonna be in shops n’ that, or just a three-track promo because they don’t trust me with the full LP! Doesn’t matter though. 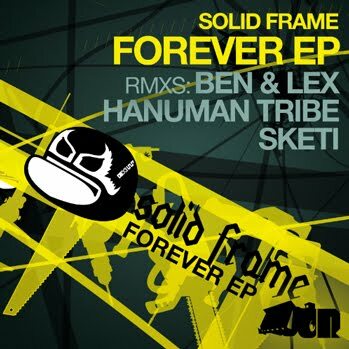 The track we’re most concerned with here is Rebel Hi-Fi, which is a slab of heavy rocker’s reggae/dub, albeit with a dubstep-tinged bassline that places it firmly in the here and now and not some smokey Brixton basement in the mid-70s. And with some quality toasting on top. International Rudeboy and Don’t Want No are similarly reggae-fied, but at the end of the day more in a UK hiphop vein which ain’t really me. But Rebel Hi-Fi rocks. 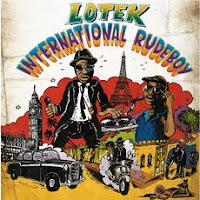 About: This is on UK hiphop/funk/soul/jazz label First Word Records, who can be found online here. You know the song, of course – originally by Musique and covered to glorious mid-90s handbag effect by both Todd Terry and the Lisa Marie Experience. You might have forgotten, however, that Mr David of Leeshire had a crack at it back in the mid-90s too, wearing his Z-Factor hat. Well, he did. 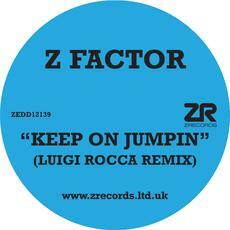 Now his take gets a second run-out in the form of a brace of new mixes from hot Italian talent Luigi Rocca… and, well, what can I tell you? Yes, you know pretty much what this is gonna sound like before you even hear it, but with so much shoddy second-rate disco house doing the rounds right now, there’s no harm in the young pretenders getting an object lesson in how it’s done properly from the original master. Keep on jumpin’ indeed. Oh yeah, and while Mr Rocca’s vocal mix is a fairly classic-style peaktime rendering, his Dub is a more stripped-down affair that would work on deeper/later floors as well, ensuing this release is no one-trick pony. About: This comes atcha of course on Mr Lee’s own Z Records, who live here. Some quality house vibes on Manchester Underground Music here. Unusually for this label though, the artist involved isn’t actually from Manchester… but rather from the birthplace of house music, Chi-Town itself. 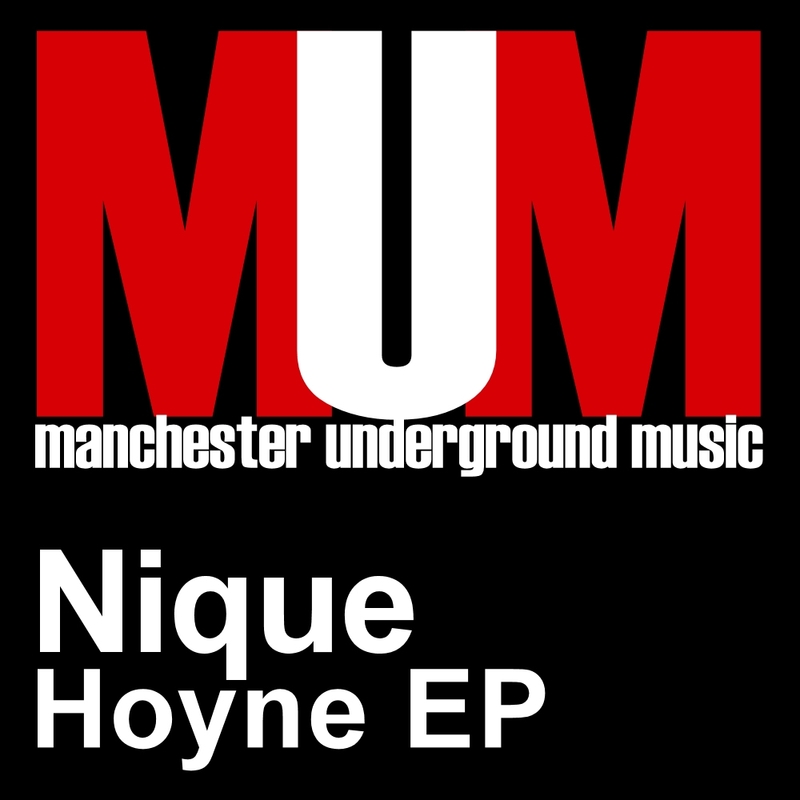 The Hoyne EP marks his first full release on MUM, following on from his remix of Rulers Of The Deep’s Fettle. Again there are three tracks to choose from. Left On Hoyne fuses techy and soulful elements to great (deeper) dancefloor effect, Right On Hoyne is a sparser but still brings da funk while Two Blocks West is a deeper groove with snippets of sampled speech, truncated Rhodes chords and all kinds of weirdy FX and atmospheres going on deep in the mix. One for those locked-on, ‘eyes wide shut’ 4am kinda moments. A strong EP that suggests you might want to be keeping an eye out for Nique in the future. 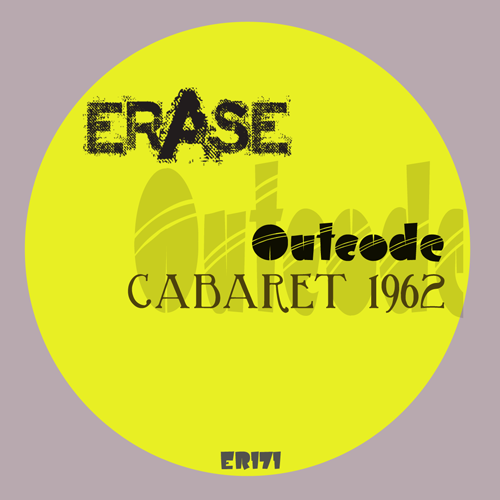 More tech-house vibes here as Columbian producer Outcode comes to Erase. It’s a three-track affair. The title cut is yer fairly standard tech-house chugger, with – yes – some jazz-era flourishes in the middle. Antonietta is a similarly tracky cut, this time working an insistent riff played on some kind of breathy South American pipes (you know the ones I mean), while finally Shake It goes down a more funkified route, with disco-style treated vox entreating you to, well, “shake it” to its driving, chuggy rhythms. All told, there’s nothing majorly groundbreaking going on but all three tracks will be solid bets for keeping booties moving on the dancefloor. 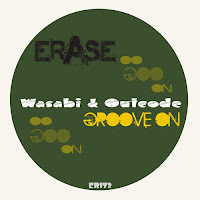 About: Visit Erase’s Soundcloud page to HEAR THIS or hit up their website for links to their various other social media. Germany’s Housession and their various offshoots send me a ton of stuff but most of it is too commercial for TIWWD’s purposes. So when they DO come up with the goods, it’s only fair that they should get some blog love! As the name implies, this works that ‘tech-house meets Balkan/gypsy jazz’ kinda vibe. And I know you’re thinking it’s a bit late in the day for that kind of carry-on… and yes, you’d be right, normally. But this has enough energy and chutzpah to get away with it still. Three mixes on offer: the original plus re-rubs from Massimo Santucci & DJ Pearl, and Tujamo. They don’t vary all that immensely, though Tujamo’s adds an oompah-loopah horn ‘bassline’ that isn’t in the other two… I think if pushed I’d play the Original over the two rerubs, but it’s a close-run thing. 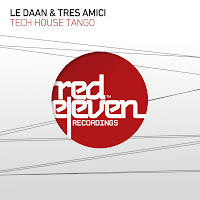 About: This is on Housession subsidiary Red Eleven, who can be found on Soundcloud (where you can HEAR THIS), on Facebook and at Housession’s own website. More deep and funk-fuelled prog shizzle from the Eternal Music stable here. Just the two mixes, but they’re quite different. The Original is deep n’ driving, the kind of thing that’d work as warm-up tackle for prog jocks or as a very late night bliss-out kinda affair on deep house floors. 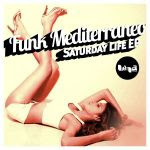 The Lysa remix, meanwhile, is an altogether twitchier, tech-house influenced affair. Not got huge amounts to say about this one really – it be’s that way sometimes – but it’s solid stuff for sure. About: Eternal Music are one of those labels who like to keep things mysterious… all I know is they send me a lot of stuff, mostly in a proggy kinda vain, and despite being a relatively young imprint they’re up to their 6th compilation, which is also out this week – I’ll try and get a separate post up about that but if not, well, yeah, Eternal Music Vol 6 is also out this week.